In March, 1Light traveled to Pittsburgh, PA with ad agency, Gatesman Advertising, to produce six television spots for Shop ’n Save grocery stores. The commercials were shot on location, in a local Pittsburgh Shop 'n Save store. 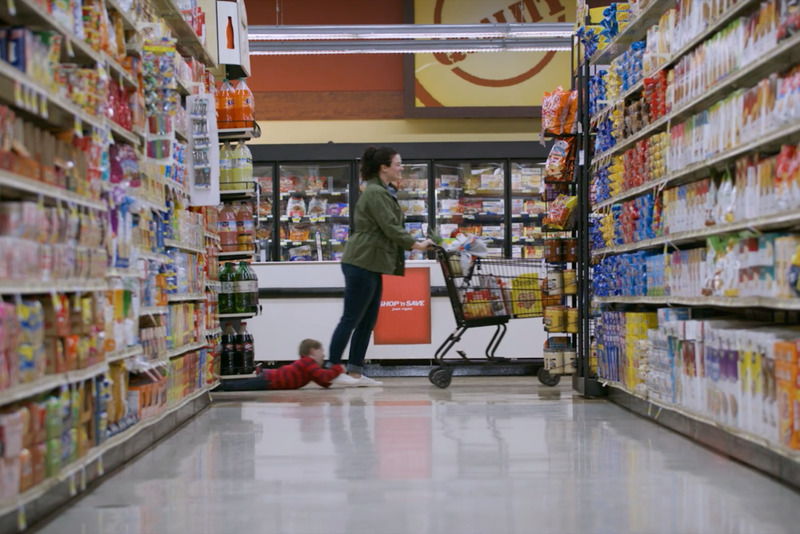 The comedic spots follow our main heroin, Dana, as she overcomes the stress of grocery shopping by utilizing the deals and quality food Shop ’n Save offers. Shot on the RED Epic-W with Sigma CineZoom lenses. We had a great time working on these and have gotten great feedback from creatives that have seen them televised in their market.